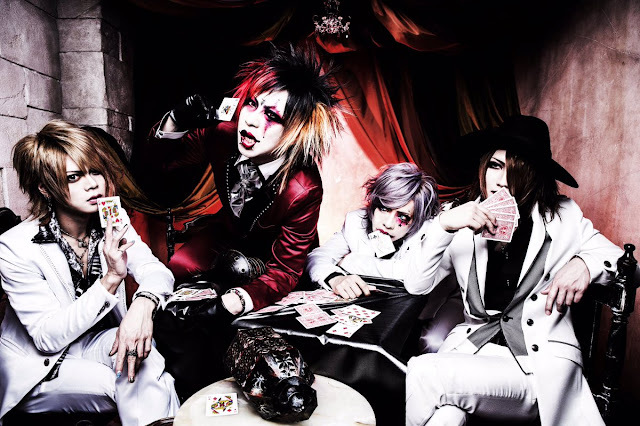 SHIVA - Releasing New Single | VKH Press – J-Rock & Visual Kei Coverage Worldwide! The band SHIVA has announced the wonderful news that they will be releasing a new single! This new single is titled JOKER and it is set to be released on March 22nd, 2017. JOKER will come in three types, Type A, Type B and Type C and is already available for pre-order on CDJapan. Unfortunately as of right now this is the only information available. We will keep you informed as more information becomes available!